Lauren is considered a pioneer in adventure and educational travel and has been an advisor to the Adventure Travel World Summit, a panelist at the annual National Bike Summit Panel on Tourism, and founded the annual Ciclismo Classico Bike Travel Film Festival. 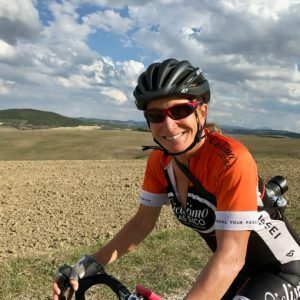 Under Hefferon’s leadership, Ciclismo Classico and Travel Vision Journeys has blossomed into one of the top companies in the adventure travel industry, garnering awards from Outside magazine and National Geographic Traveler, and being named one of Boston’s top 100 woman-Led businesses three years running. Hefferon has been profiled by Entrepreneur magazine, and her tours have been featured in an array of media outlets, ranging from USA Today and The Wall Street Journal, to Bicycling, CNN.com and Forbes. 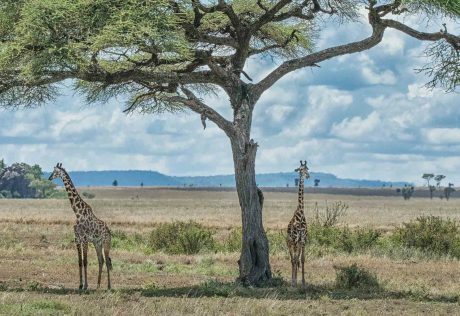 As a specialized boutique bicycle tour operator since 1988, her companies provide the most authentic, unique and exciting vacations in the adventure travel industry. 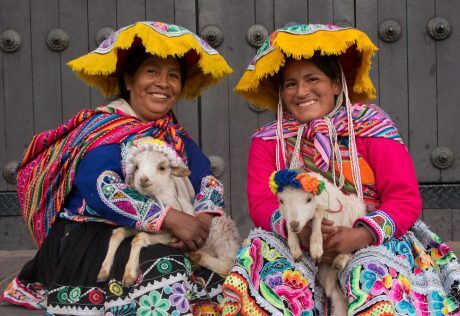 Her award-winning educational trips in Europe, South America, New Zealand, Asia and New England are active immersions into local art, language, music, folklore and delicious cuisine. Lauren is a member of Trusted Adventures,www.trustedadventures.com, a consortium of award-winning travel companies matching active individuals, families and groups on nature and culture adventures throughout the Americas, Europe, Asia, Australia and Africa. By combining legendary service and rare cultural experiences, the Ciclismo-Travel Vision Journeys travel experience continues to energize and transform the lives of every guest that enjoys her itineraries by foot, bike or through the magic of the photographic experience.